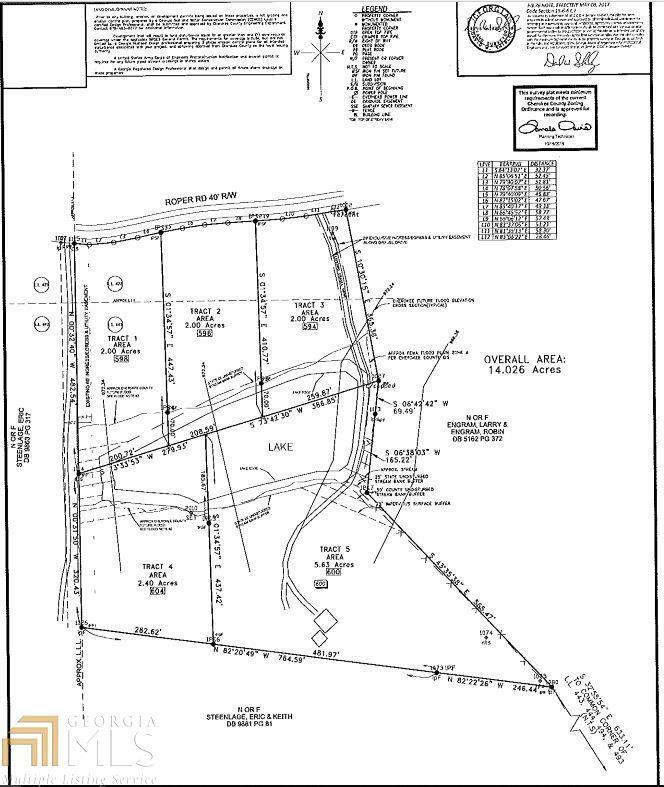 14+ acre tract with "little red barn" has been divided into (5) homesites. Seller will sell one or all homesites. Buyer may bring the builder of his/her choice, or seller/builder will build for buyer. Barn has 1BR/1BA/Kitchen Apartment on upper level (presently rented for $650.00 Per month). Information in the listing, regarding a home, is describing the barn. Appointment must be made to see the barn. TENANT HAS DOGS; DO NOT APPROACH BARN WITHOUT AN APPOINTMENT.